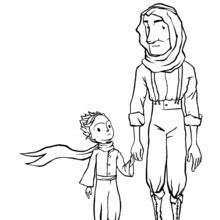 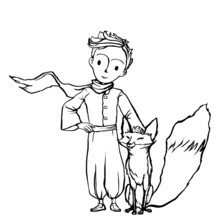 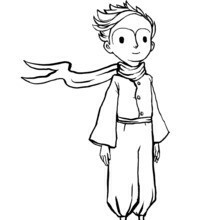 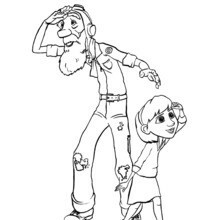 If you like the The Fox and the Grandfather coloring page, you will find more of the movies characters coloring sheets for free! 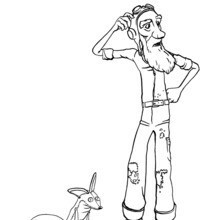 Enjoy coloring The Fox and the Grandfather coloring page can be colored online with the interactive coloring machine or printed to decorate at home. 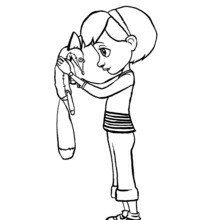 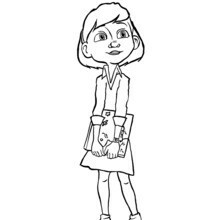 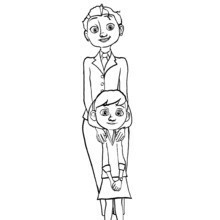 Enjoy a fun selection of movie coloring pages from Hellokids.